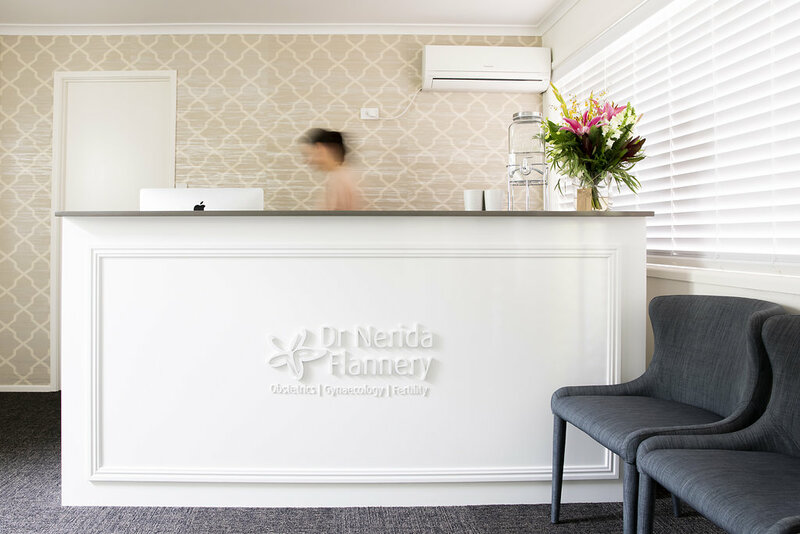 Dr Flannery believes that her role is to help you achieve a healthy pregnancy that offers the best possible outcomes for mother and baby. She takes a flexible approach that respects individual choices and responds to the needs of each woman, family and pregnancy. Every woman will need gynaecological care at some point in her life — and probably at a number of points. 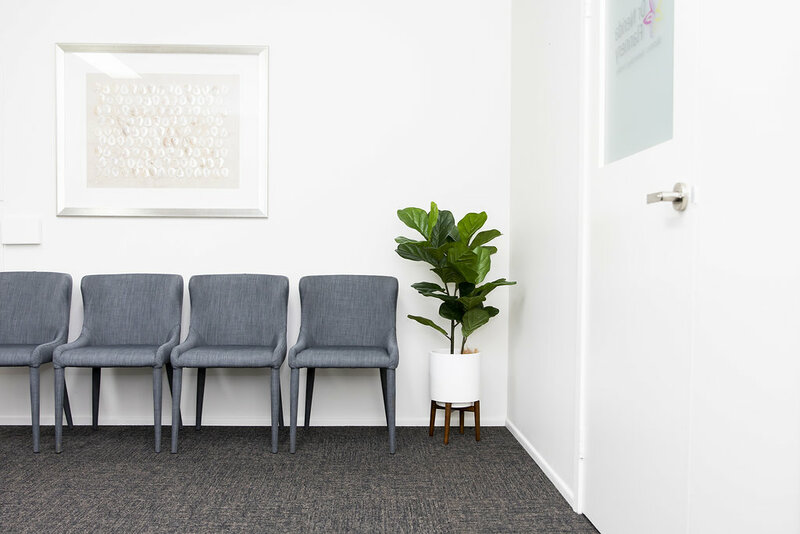 Women’s gynaecological needs change over time, and their medical care should change to reflect their current situation and their current life goals. Struggling to fall pregnant, or losing a pregnancy, can be a devastating experience. It’s vital to receive sensitive, accurate information and best-practice treatment for fertility and miscarriage. 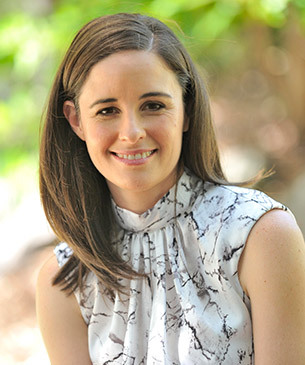 Dr Flannery provides the highest levels of clinical skill, combined with outstanding patient care. As an experienced clinician, she is committed to offering high-quality, empathetic care for all women through all their life phases.